StreamUK has opened an office at MediaCityUK. The online media and video streaming company has set up in The Greenhouse on the Salford media campus to serve its northern clients. 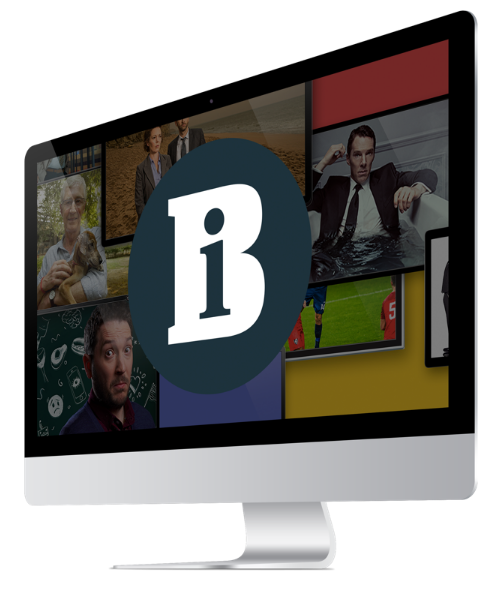 The Camden-headquartered company offers webcasting and online video services to clients including the BBC, Guardian and Liverpool FC. StreamUK digital solutions director Matthew Quinnsaid: “MediaCityUK (MCUK) has quickly become the place to be for leading digital media companies and professionals.